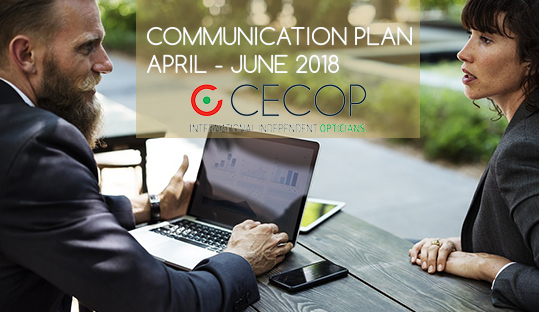 Discover our Communication Plan with our campaigns for April, May and June. Hope you love them! Contact us at info@cecop.co.uk for more details!